Model Town, built in 1960s by the DLF Group, falls under Chandni Chowk parliamentary constituency. It is primarily a residential colony. The BJP has promised a mini sports complex for children, a 200-bed hospital, an air- conditioned community centre and separate sewage and drainage systems for this constituency. 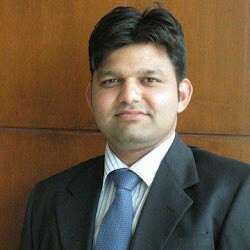 Akhilesh Pati Tripathi of AAP defeated three time winner Kanwar Karan Singh of INC in 2013 Delhi Assembly elections. 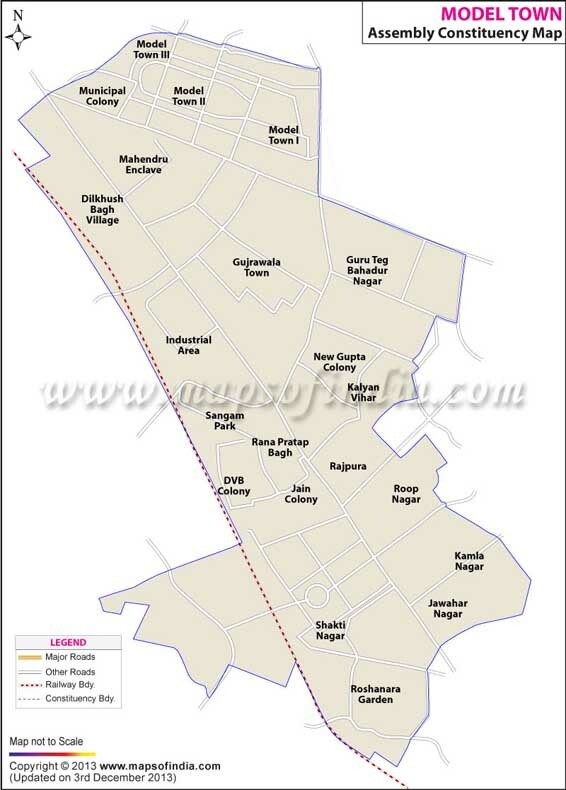 Map showing the different localities of the Model Town Assembly Constituency. Below is the list of winners and runners-up in the Model Town assembly elections conducted so far.